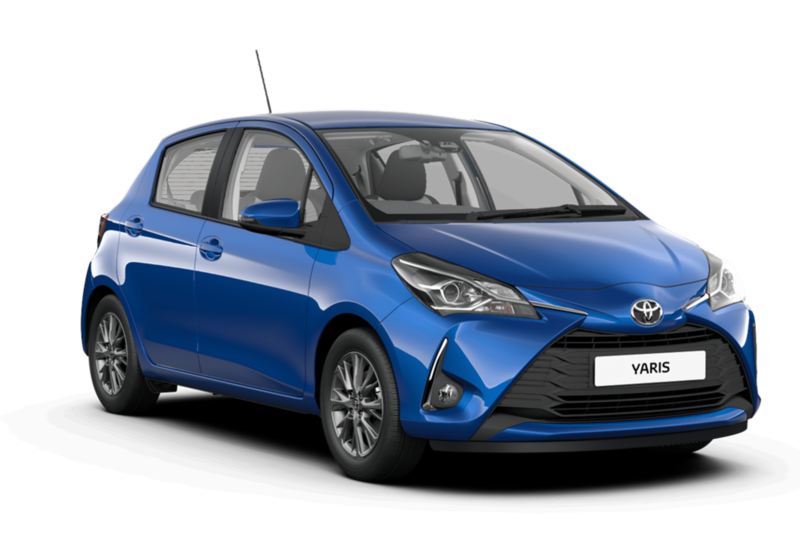 Available for immediate delivery, we have exclusive offers on selected 19-plate nearly-new, delivery mileage Yaris and AYGO models with low rate finance from 0% and 2.9% APR, and great savings over the price when new. As well as a choice of colours available, these vehicles have delivery mileage and offer a great combination of savings, specification and low rate finance. When they’re gone, they’re gone. Vehicles are available purely based on first come, first served, so please get in touch with your nearest Motorline Toyota centre to book a test drive and take advantage before it's too late. Experience a stress-free and comfortable driving experience while you take city life in your stride in the bold and energetic Yaris. 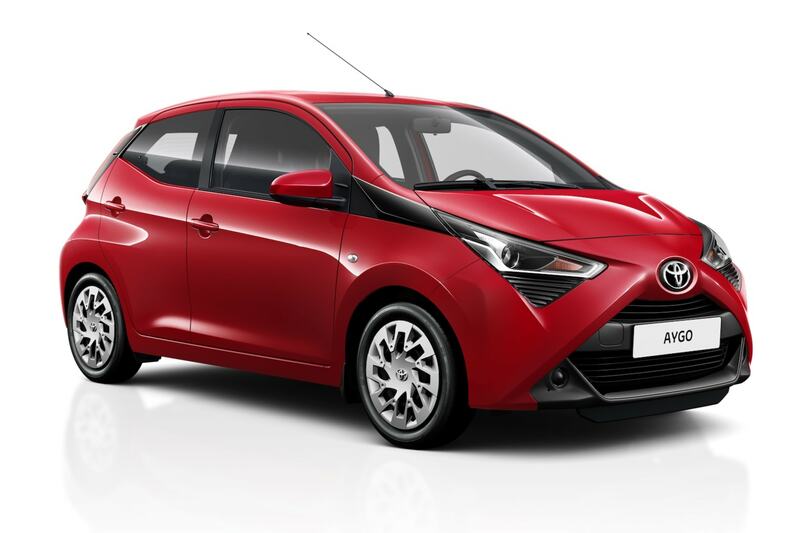 The colourful and compact AYGO offers numerous technology and safety features to help keep you safe and connected on the road. Get in touch with our team today to book your test drive! What is a Nearly-New, Delivery Mileage Car? If you are looking to buy or lease a new Toyota car, you can save money by opting for a pre-registered, or 'Nearly-New, Delivery Mileage', vehicle. A Nearly-New, Delivery Mileage car has been purchased by Motorline from Toyota at a significant discount, making us the first owner. We then pass this massive saving onto you, as the first private buyer. These vehicles are available for immediate delivery, so they are ideal if you want to get behind the wheel of your new Toyota as quickly as possible. However, bear in mind that you will not be able to customise a Nearly-New, Delivery Mileage car with optional or personalised features. Nearly-New, Delivery Mileage cars are officially classed as second-hand, even though they are usually only a few weeks or months old. A Nearly-New, Delivery Mileage car might sometimes have a small mileage already recorded, if it has been moved around the forecourt or transported between different locations in our network. However, this is only light use and will have almost no impact. *Advertised finance offer is available on Personal Contract Purchase on the vehicle specified in this quote when financed by 7th May 2019 through Toyota Financial Services at participating Centres. Excess mileage charge of 8p pence per mile applies to mileage in excess of 16,000 miles over the starting mileage stated in this quote. Price correct at time of calculation and includes VAT. Terms and conditions apply. Check with your Toyota Centre about items which may affect your decision to purchase. Other finance offers are available but cannot be used in conjunction with this offer. Indemnities may be required. Finance subject to status to over 18s only. Subject to availability. Affordable finance through AccessToyota. Toyota Centres are independent of Toyota Financial Services. All prices correct at time of going to press. Savings based on MRRP. Please note models portrayed are for illustration purposes only. Offers can be withdrawn at any time without prior notice. **Individual cars featured are subject to limited group availability. Vehicles subject to group stock availability and correct at time of going to print. Please call your local Motorline centre to arrange your appointment and check availability prior to travelling. Toyota Financial Services (UK) PLC. Registered Office: Great Burgh, Burgh Heath, Epsom, Surrey, KT18 5UZ. Registered in England with Number 02299961. VAT Registration Number 991 2659 83. Authorised and regulated by the Financial Conduct Authority. ^Advertised finance offer is available on Personal Contract Purchase on the vehicle specified in this quote when financed by 7th May 2019 through Toyota Financial Services at participating Centres. Excess mileage charge of 8p pence per mile applies to mileage in excess of 30,833 miles over the starting mileage stated in this quote.